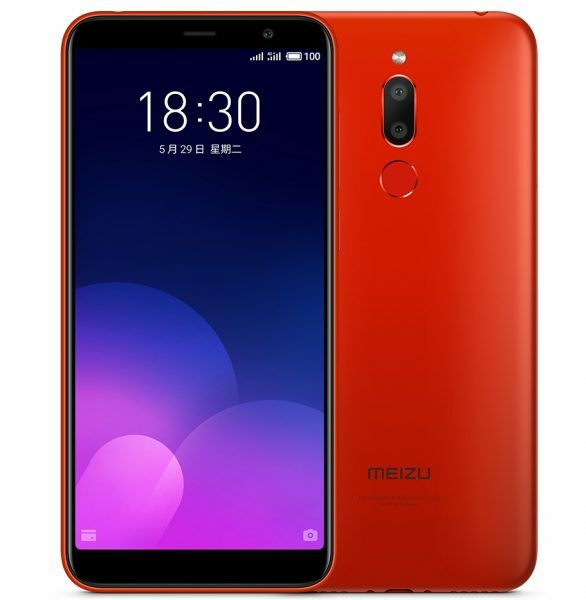 After a long hiatus, Chinese brand Meizu has returned with a bang in India and launched today three smartphones in the budget and affordable premium segments. All three phones will be available exclusively on Amazon.in in the price range of Rs. 6000 to Rs. 40,000. 2GB RAM and 16GB of internal storage extendable up to 128GB with microSD card. This is Dual SIM supporting phone and is packed with 3000mAh battery. It comes with 13MP rear camera with LED flash and f/2.2 aperture. For selfies, it has 8MP front camera with f/2.2 aperture. It offers connectivity options of 4G VoLTE, Wi-Fi 802.11 b/g/n, Bluetooth 4.1 and GPS. It runs on Android 8.0 Oreo OS. This phone is priced Rs. 5,999 and has a special introductory offer from Amazon and Reliance Jio for 1st 10 days wherein the device price is Rs 4,999. It comes in Black and Rose Gold color. The Meizu M6T comes with 5.7 inch (1440 × 720 pixels) HD+ display with an aspect ratio of 18:9. It gets its power from Octa-Core MediaTek MT6750 processor and has 3GB RAM, 32GB of internal storage which can be expanded upto 128GB. This phone is packed with 3300mAh battery and also has fingerprint sensor on the back. For imaging, this phone comes with 13MP main camera with LED flash, f/2.2 aperture and OV13855 sensor. Its secondary rear camera has 2mp sensor with f/2.4 aperture. In the front, this phone has Sumsung 4H7 8 megapixels camera with ƒ/2.0 aperture. It runs on Flyme OS based on Android OS. The M6T is priced Rs. 7,999 and will be available in two colour variants-Black and Rose Gold. 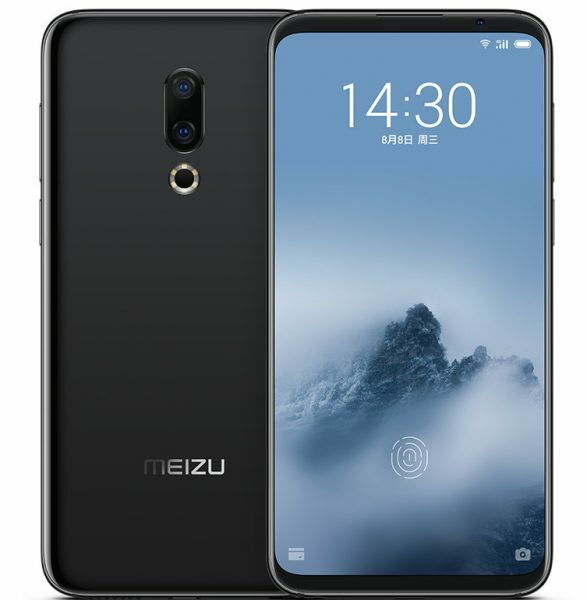 The flagship Meizu 16th comes with in-display fingerprint sensor, 8GB RAM and 128GB of internal storage. It flaunts a 6 inch ( 1080 × 2160 pixels) Full HD+ Super AMOLED display with a screen to display ratio of almost 90%. It is powered by Octa-Core Snapdragon 845 processor with Adreno 630 GPU. This phone supports Dual nano sim card with dual standby. It is packed with 3010 mAh battery. For imaging, this phone comes with dual rear cameras – 12MP primary camera with Sony IMX380 sensor, f/1.8 aperture and secondary 20MP camera, Sony IMX350 sensor and f/2.6 aperture, 6-LED ring LED flash and various modes such as Portrait Bokeh, Continuous capture and Panorama. For selfies, it has 20MP front camera with f/2.0 aperture, AI face unlock and ArcSoft AI intelligent beauty feature. 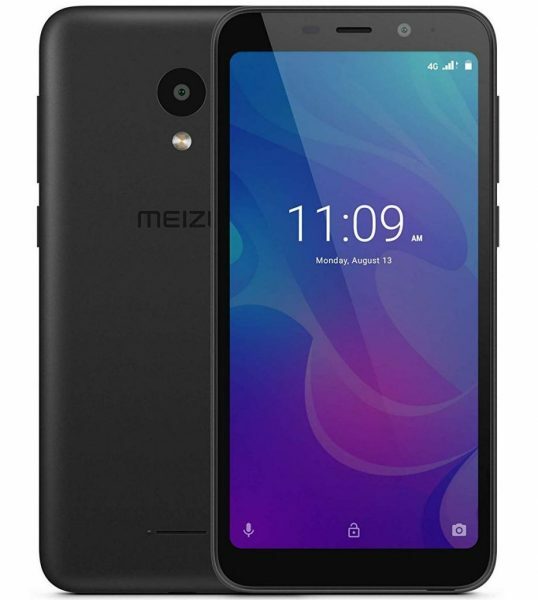 This phone runs on Android 8.1 Oreo with Flyme OS on top. It offers connectivity options of 4G VoLTE, Wi-Fi 802.11 ac, Bluetooth 5, GPS and USB Type-C. This phone is priced Rs. 39,999 and comes in Midnight Black and Moonlight White colors.